Celebrating Our 25th Anniversary Year! 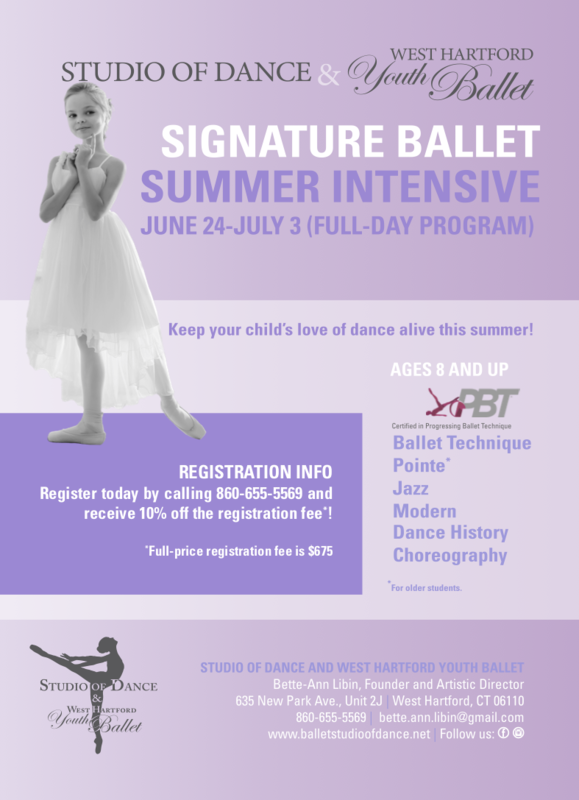 Copyright © Studio of Dance & West Hartford Youth Ballet. All rights reserved.